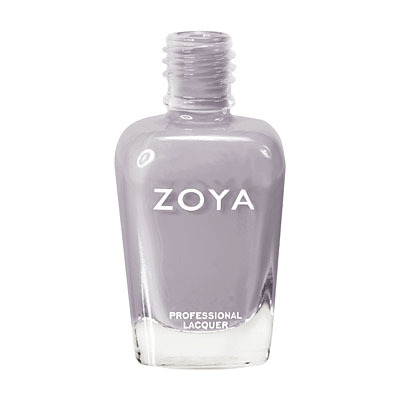 Megan by Zoya can be best described as a full coverage, taupe gray cream. An ideal winter neutral nail polish color that covers fully in 2 coats. Zoya Nail Polish | MeganEwwww on me! I gave it to a friend who likes it, but it was not my thing. I was looking for more of an opaque, very light lilac, but this definitely had a lot of gray in it. Zoya Nail Polish | MeganGreat Color! I love Megan. It looks a little more on the purple side than the gray side on my skin, but that may just be my mixed race skin tone. I did receive several compliments on this shade and with 2 coats it seemed pretty durable. Megan is a great, unique neutral. I found the polish hard-wearing and am in love with the color. I love this color. It has a beautiful matte finish after the first coat and the shine is immaculate. You don`t need to add a top coat if u choose. 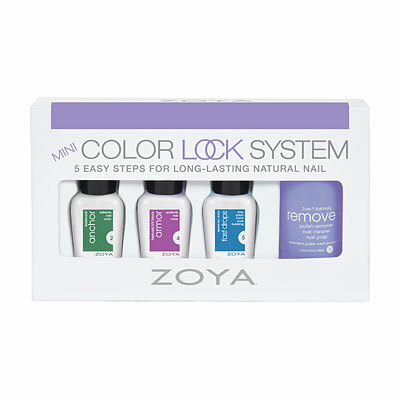 Thumbs up, Zoya! Megan is a lovely purplish grey. It strikes me as a little bit lavender in color. As always, the quality of Zoya polishes is great. Almost full coverage in just one coat!